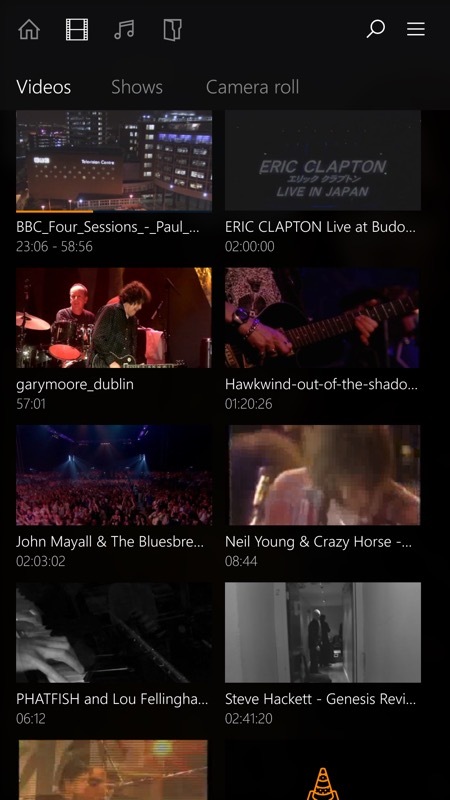 VLC has been a standby 'alternative' music and video player for a year or so now on Windows Phone, handling a wide range of formats and with an ever-improving UI. However, logistical issues with the Store have meant that the developer has now jumped everyone onto another track/ID, linked below, so it's worth making sure that the application you have installed is the 'new one', now at v1.7.0, and not the old VLC, which will remain stuck on v1.6.0 as far as I can see. 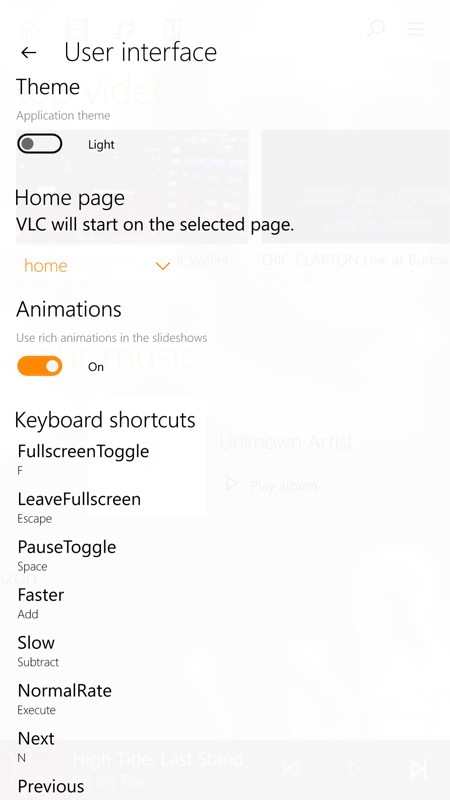 You can find the 'new' VLC here in the Windows Store - it's universal too, so will work on tablets and laptops. This release did seem more stable than previous offerings under Windows 10 Mobile, and didn't run the phones so 'hot', though I did note that it crashed for me when trying to play a particular track - and I like the way that if VLC does crash then the next time you launch it, it offers to send a detailed crash report off to the developer. I'm sure it all helps him. Not everything works as advertised but then users are used to VLC being something of a work in progress on every platform. I would say that Windows Phone's (and Windows 10 Mobile's) codecs and player facilities haven't let me down yet, but having a backup application never hurts, plus there are some UI concepts (and the folder access) which in some ways make VLC better. Your comments welcome!